Years ago, print postage was unheard of to the general public. Now it seems to be a topic of conversation at every turn. How much do you know? 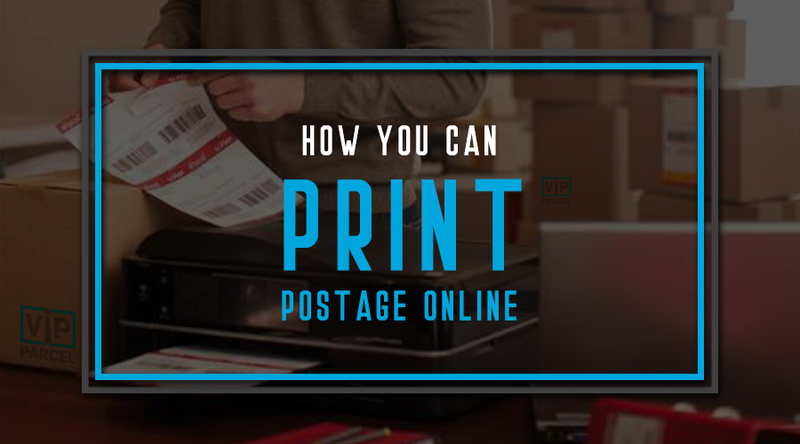 Read this article and get educated on how you can get print postage online. The internet keeps surprising us. Now you can print your postage online at the comfort of your own home. This easy procedure and the significant low fees have gotten more and more people to do this on line instead of going to the post office. To get started printing your postage you need a very good printer, and a piece of hardware that you can order from the USPS postage online website. The internet is offering a great opportunity for large quantities and high volume orders by offering cost-effective prices. Which is great for businesses that will need this service for everyday use. Businesses also will get the opportunity to buy specialty stamps that usually are not available at the post office, so you can have the stamp just for your business. You go on their website and just click to what you want. When getting your special postage stamp from online you print it out and put the stamp on your package and mail to any where in the world. It does not matter where you are that is the beauty of the website. Some of the websites have tracking that you can insure, and with the rest there is a tracking system that can always show where your valuables are for free. When you print your postage online you do not have to leave your business to mail anything out. They come to your house or business and take your package away. This why you are in the work place to save money and convenience for you and your employees. When printing postage you just have to make sure you have a great printer, and the piece of hardware you order on the USPS website. Follow the procedure and you can do shipping labels or professional looking mail envelopes. It all comes down to print postage and hand to the mail man and off it goes. Remember that it is covered and you can track it at all times. I hope all of this information helps you print postage on the internet. If you follow these guidelines your business will be saving money and saving time by not going to the post office.